If you're traveling abroad and still want to be reachable with your phone, you have a few options. You can get basic phones with prepaid plans, try using the (expensive) international roaming plans, or you can try buying a sim from the local provider. Most would agree that the last option is the most efficient. However, this would require you to have an unlocked phone. 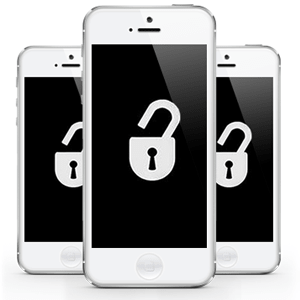 Unlocked phones don't have a software lock that can prevent users from switching carriers. This is especially important for phones that use GSM (3G) networks to operate. With an unlocked phone, you can use HSPA and HSPA+ with any carrier, simply by switching sims. Always be connected, with unlocked mobile phones!